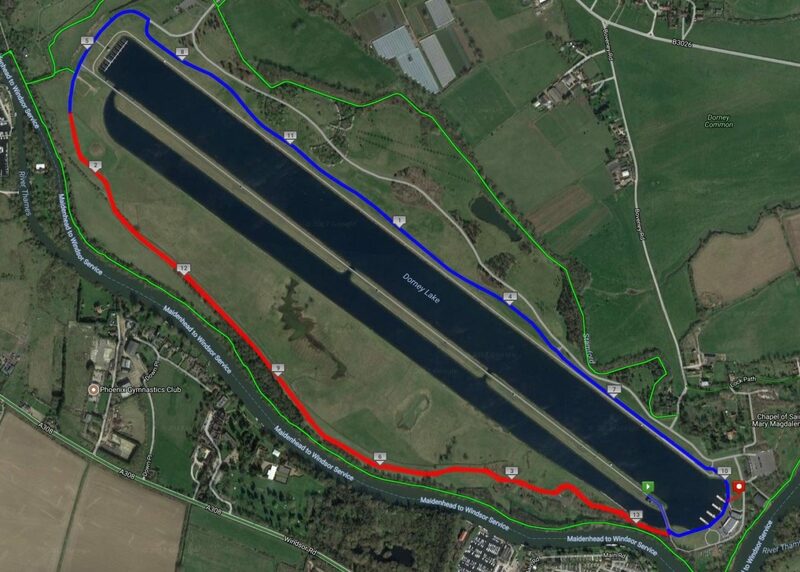 Join us for a 5k, 10k or Half Marathon at Dorney Lake; home to London 2012′s Olympic rowing events. Dorney Lake, situated near the village of Dorney in Buckinghamshire, is a purpose built rowing lake with grounds that are a perfect backdrop to running as well as rowing. The flat course is ideal for a chip timed personal best over the 5k, 10k or Half Marathon distance. There will be marshals all around the course as well as km signs and arrows. The course consists of laps around the lake and will involve 1 lap for the 5k, 2 laps for the 10k and 4 laps for the Half Marathon. Please be aware that there will be spectators and members of the public using the park.